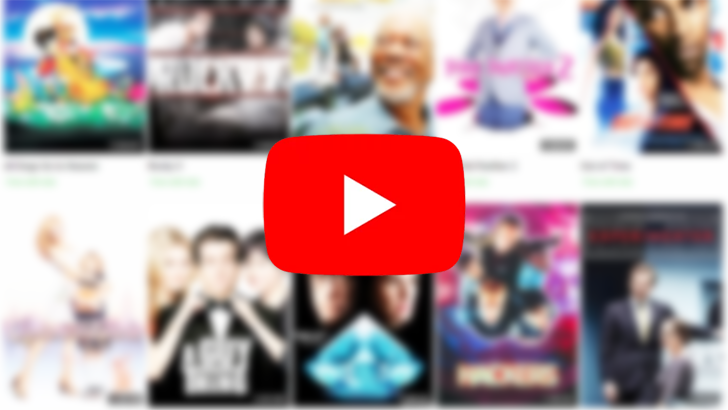 If your wallet is already suffering from the major influx of pre-Black Friday deals, here's a welcome relief: YouTube now offers a bunch of free, ad-supported movies (at least in the US). Forget about your holiday spending woes and binge watch old school classics like Hackers, The Terminator, and a marathon's worth of Rocky films. 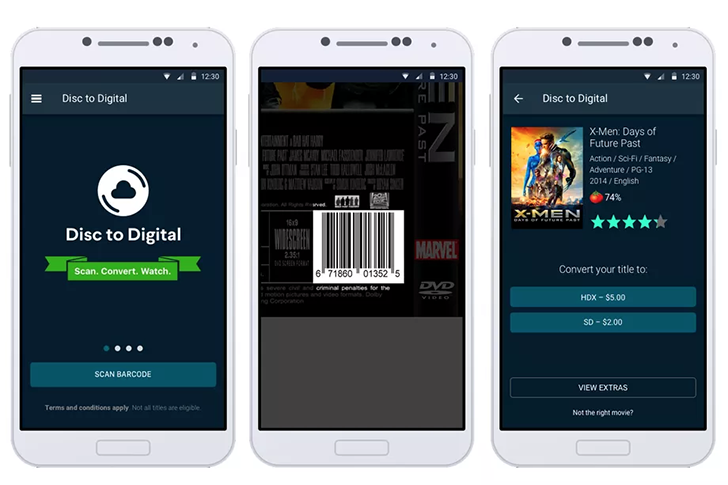 Vudu has offered a Disc-to-Digital service for a while for those who wanted to convert their physical DVD and Blu-Ray movie collection to digital. However, the service either required you to pop into a Walmart with all of your discs in hand or download the app on your computer and insert discs one by one to verify that you own them. Now, the option is available on mobile. Attention movie lovers: You are eligible for a free $5 credit on VUDU. The offer is good for new, or existing subscribers and can be applied toward any movie rental or purchase in VUDU's substantial library, including UHD titles. Yes, it is free movie money, no strings attached. 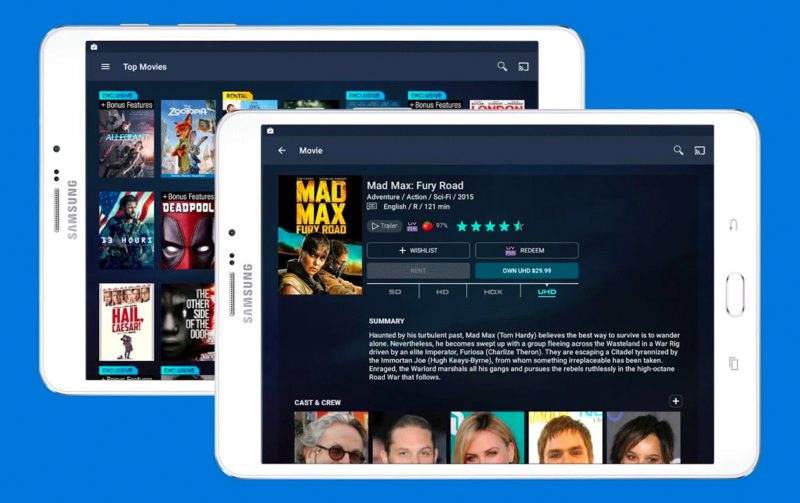 The Walmart-owned Vudu is one of several services that allow you to rent and buy movies online. 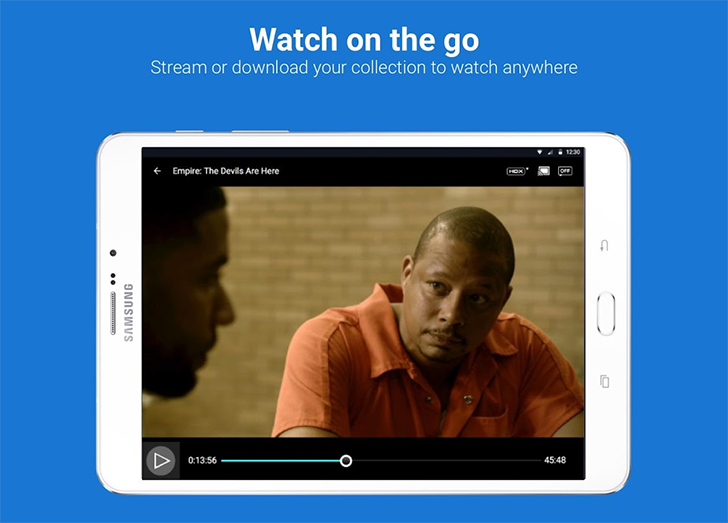 Much like Google Play Movies, you can rent or buy content in either standard or high definition (albeit at around the price of a physical copy) and watch on any supported device. The company has had an Android application for some time now, but the 5.0 update brings a few much-needed improvements. Vudu, for those of you who may be unfamiliar with the company, is a digital movie provider owned by Walmart. It's been around for quite some time serving up movie rentals, purchases, and digital redemptions. 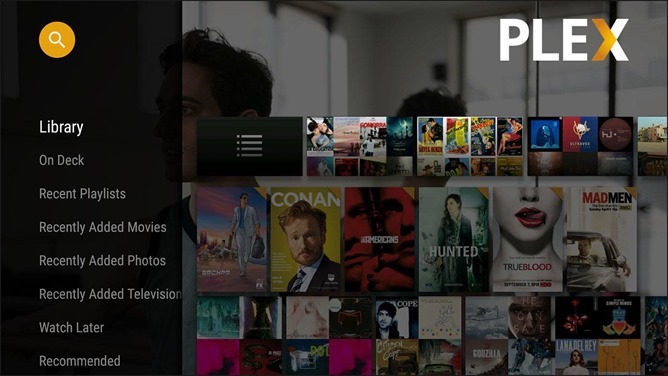 T-Mobile customers should all be quite familiar with the service by now as a free digital rental has been included almost every other week as part of the T-Mobile Tuesday promotion. Today, Vudu announced a new service called Vudu Movies On Us. 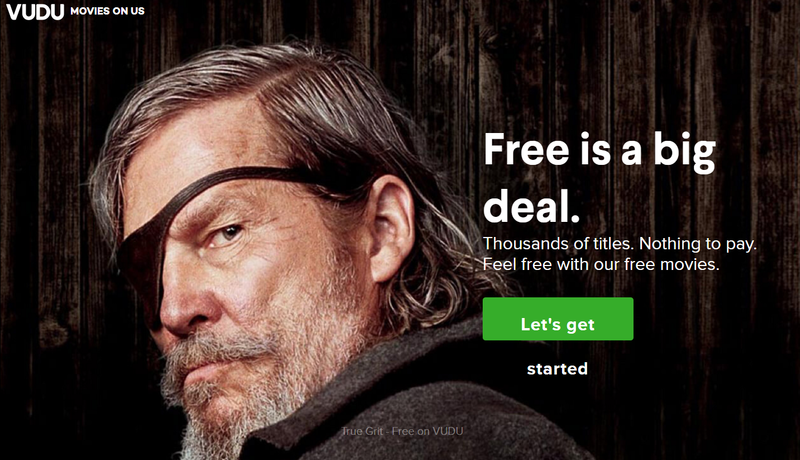 Essentially, it's a service that lets you watch movies and TV shows for free, albeit with a few ads sprinkled in (think Crackle).